05/21: Announcing: New "Learning Lab!" Looking to Get More Involved in Exciting Initiatives? 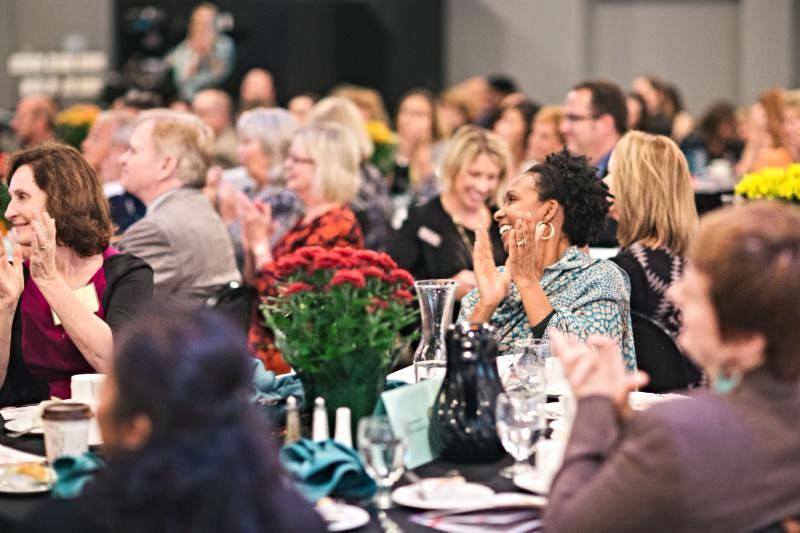 The National Association of Women Business Owners - Minnesota Chapter (NAWBO-MN) has been growing, continuously improving and is looking to bring on our next President-Elect! This inspirational leader will take over as President on July 1, 2020. If you are looking for the opportunity be a game-changer and grow in leaps as a central leader, this is it! For NAWBO MN members who have already been provided leadership through committee work or as a member of the Board, please consider nominating yourself. if you know of a NAWBO member with excellent leadership skills, please consider nominating her. Joining a committee is fantastic experience if you are interested joining as a future Board Member and making an impact! complete and submit by Friday, April 26th. We have so many incredibly talented and diverse women business owners-who represent all generations, industries and stages of business growth-at the table...but there's always room for more. Starting March 1st, refer three or more members who join at the Premier annual membership level and you will receive a complimentary registration to our biggest and most impactful event of the year: The National Women's Business Conference (WBC) hosted by NAWBO National. Simply tell all the new members you refer to put your name in the "referred by" field when they sign up for Premier annual membership so that you will receive credit. Once you have successfully made three or more member referrals, a team member from NAWBO National will be in contact to get you registered for this year's WBC. 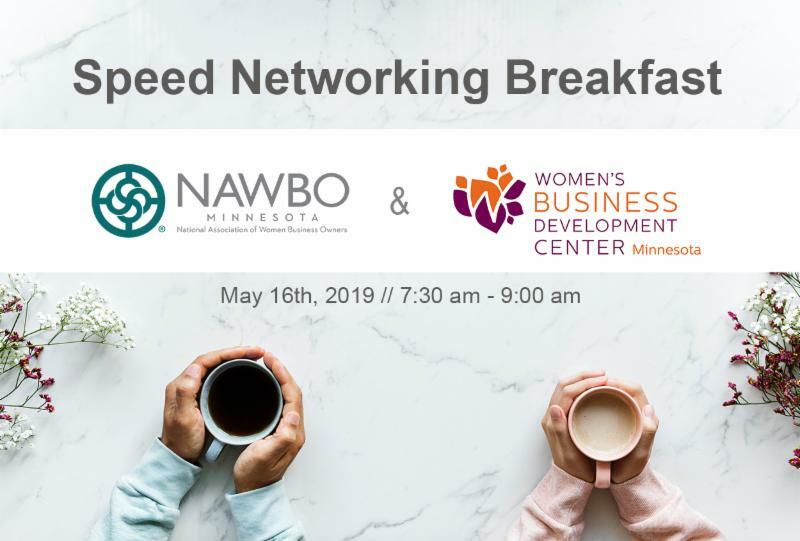 Come and join entrepreneurs from both NAWBO-MN and WBDC for this speed networking-style breakfast! Engage in opportunities to increase your access to a variety of resources, grow your support system, make meaningful business connections and leave with your batteries recharged for the work ahead! 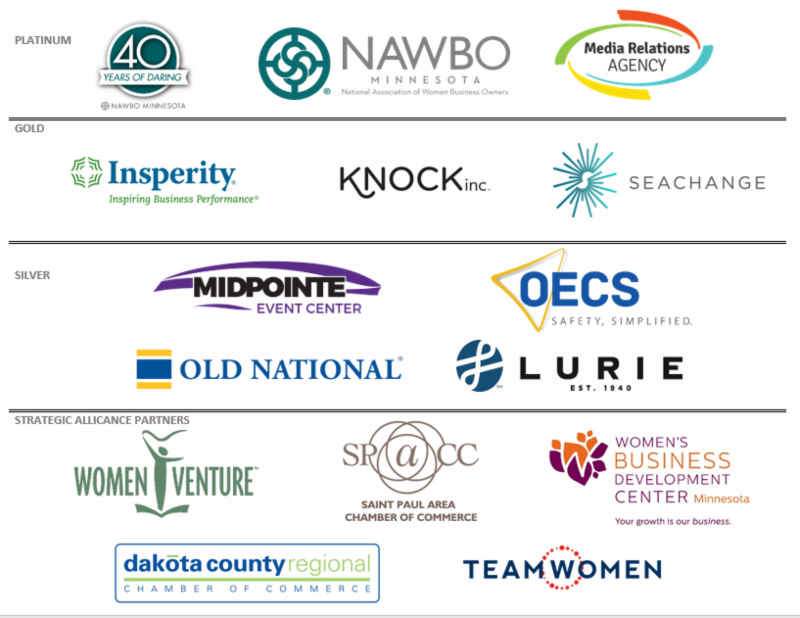 We look forward to giving you a warm welcome and introducing you to the great women in both NAWBO-MN and the WBDC. Come to experience supportive networking at this event! 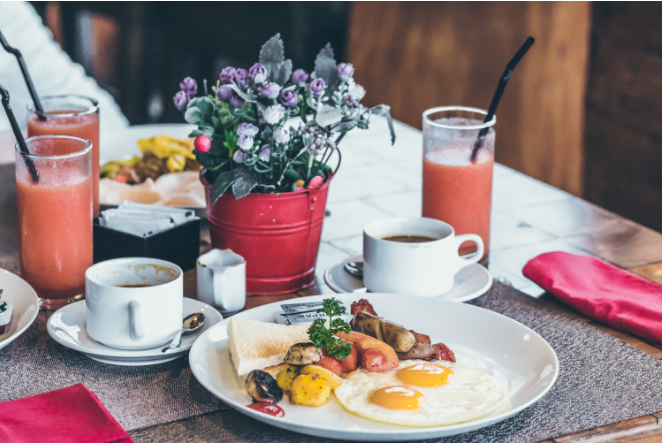 The morning will begin at 7:30 a.m. with open networking and breakfast, followed by three rounds of structured networking at 8 a.m. Walk away from our first Learning Lab with a better understanding of common terms and clauses found in contracts. Hear about contract nightmares to help you avoid pitfalls and minimize risks to your business. NAWBO members and their organizations have an opportunity to host other NAWBO members at their place of business to provide a learning experience specific to their expertise. Learning Lab hosts provide location, lunch and learning on topics that will help our member business owners maintain and grow successful enterprises. Attendance is free. In addition to relevant education, the Learning Lab also provides hosts an opportunity to share in depth information about their business and supports overall member networking. If you want to be a Learning Lab host you will complete a simple Learning Lab application form. This will identify content, expertise and background of instructors and the leave behind materials that will be created for the learning experience. 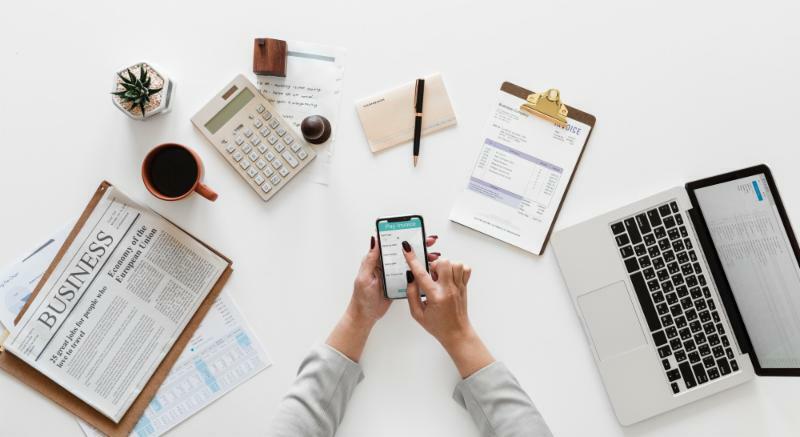 The applications will be reviewed by the NAWBO Programming Committee who will work to schedule the Learning Lab and discuss details, such as the maximum capacity for your event, etc. The Programming Committee will take care to space "like industry" member organizations and similar topics so that they are not back to back. We encourage you to be a Learning Lab host; all members are invited to participate! Click here to download & fill out the speaker request form. For more information, please contact Julie Kimble, Programming Chair and board member at juliekimble@kimbleconsult.com. WOMAN BUSINESS OWNER OF THE YEAR - Our most prominent award - this honor recognizes the innovation and perseverance of a woman business owner who has experienced noticeable success operating a business that has grown exponentially over the past year. LIFETIME ACHIEVEMENT AWARD - This award recognizes a NAWBO member who owns a million-dollar business. She has propelled her industry forward, created opportunities for other women, and experienced significant business growth for 20 years or more. 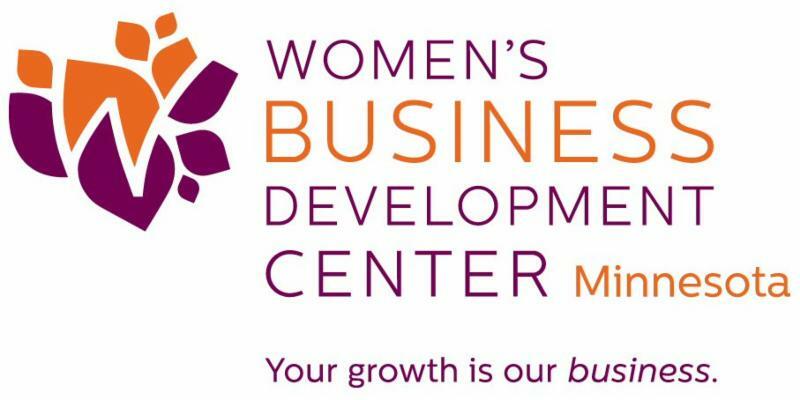 ESTABLISHED WOMAN BUSINESS OWNER AWARD - This award goes to a business owner, founder, or acquirer who has been able to achieve sustained business growth for 10 years or more by shifting her business gradually to take advantage of available opportunities. EMERGING WOMAN BUSINESS OWNER OF THE YEAR - This award recognizes a member who owns an emerging post-startup business with significant potential for long-term success and growth with at least a three-year track record. FOUNDER OF THE YEAR - This recognizes a member who has shown ingenuity, determination and grit by starting her business from scratch as a majority owner and successfully sustaining, growing and expanding her business for five years or more. DISRUPTER OF THE YEAR - This award recognizes a member who typically operates in a male-dominated industry and challenges the status-quo by breaking down gender barriers and broadening opportunities for future women owners. MEMBER OF THE YEAR - This award recognizes a member who demonstrates passion for the NAWBO mission, strong chapter engagement, and has consistently served the chapter in a leadership and/or lead volunteer role for three years or more. ADVOCATE AWARD - This award recognizes a woman business owner or a corporate partner who demonstrates exemplary vision in providing opportunities for women business owners, supporting them, advocating for them, or helping guide them toward success. GENERATIONAL AWARD - This award honors the significant accomplishments of a second generation (or more) member operating the family business. 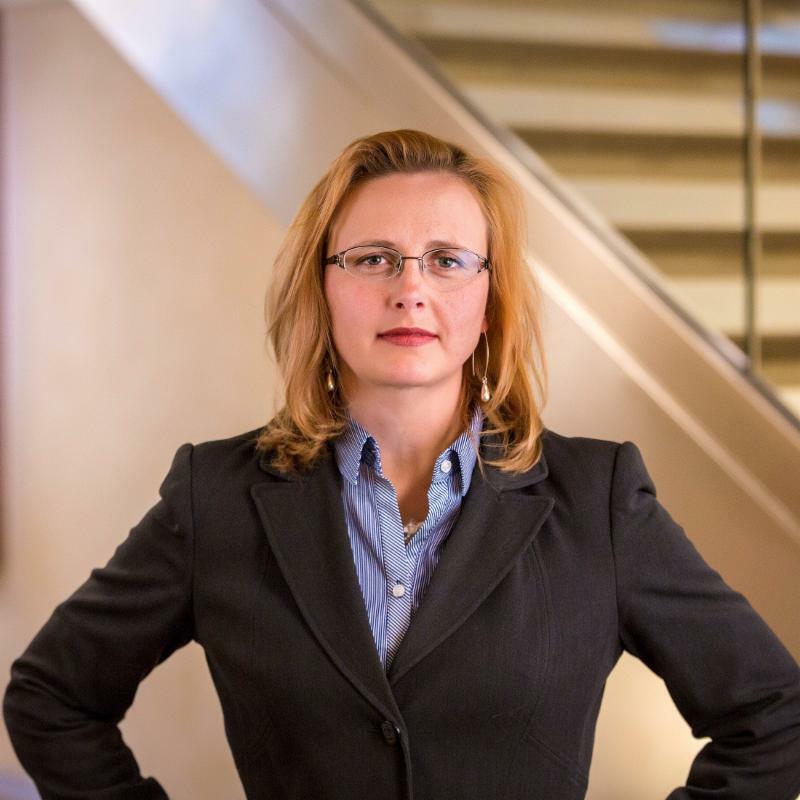 Her leadership has continued to enhance and make a powerful impact on her organization's success and growth. INNOVATION AWARD - This award recognizes a member with an innovative product or service which has taken an existing idea to new heights or introduced something revolutionary to the marketplace that shows potential for long-term success. 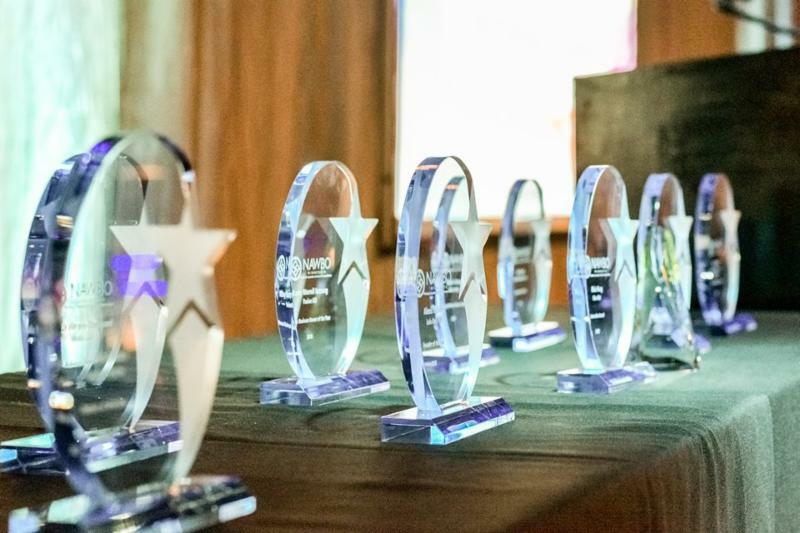 PARTNER OF THE YEAR - This award recognizes an outstanding community member and/or agency that has worked closely and consistently with NAWBO-MN to promote the advancement and success of women business owners through means such as sponsorship, advocacy, and/or community engagement. Nominations Closing Monday, April 8th! Are You Joining Us for Connect Over Lunch @ Rojo Mexican Grill? NEXT WEEK: Join Us at the WomEn's Leadership Forum! The Spring Member Drive is Here! A Few Days Left to Register for Women, Wisdom & Wine! ONE WEEK LEFT to Register for Women, Wisdom & Wine!